When Bitcoin exchanges Coins.ph and Satoshi Citadel Industries (SCI) launched in 2014, the Philippine market was only beginning to establish a virtual currency community. Writing in cryptocurrency media website CoinDesk back then, one of the pioneers expressed optimism about the potential of cryptocurrencies to revolutionize financial services in the country. “In many ways, the Philippines is probably the perfect environment for the kind of decentralized revolution that Bitcoin has the potential to enable,” wrote Luis Buenaventura, who was then the head of product in SCI, in a CoinDesk piece titled “Bitcoin in the Philippines, By the Numbers” dated August 2, 2014. He now runs his own Bitcoin startup, Bloom. Three years later, both Coins.ph and SCI, have seen a surge in activity within their respective Bitcoin exchanges that is beginning to strain their servers, due mainly to the increased interest in Bitcoin as an investment tool. That comes as no surprise, especially with how Bitcoin transactions in the Philippines have become more commonplace over the past two years. 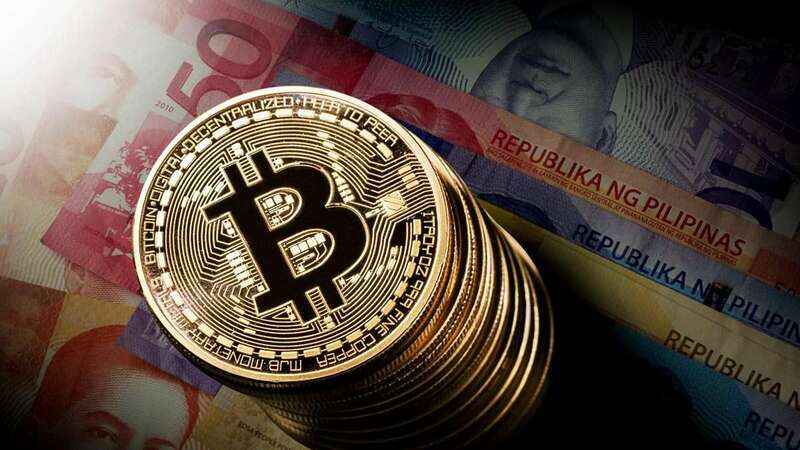 The Bangko Sentral ng Pilipinas (BSP) revealed that the volume Bitcoin transactions in the Philippines averaged $8.8 million a month in the first half of 2017, quadrupling the average of $2 million a month in 2015, according to a Philippine Daily Inquirer report on Dec. 14. As well, many other local Bitcoin startups have set up shop. 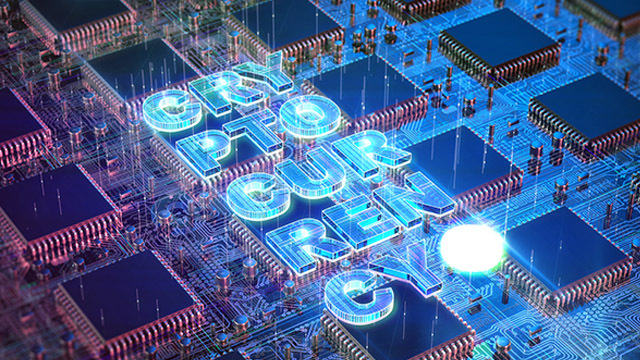 While they all offer a number of services using the cryptocurrency and blockchain technology, many of them focus on providing payments and money transfer services, similar to a majority of fintech startups in the country. 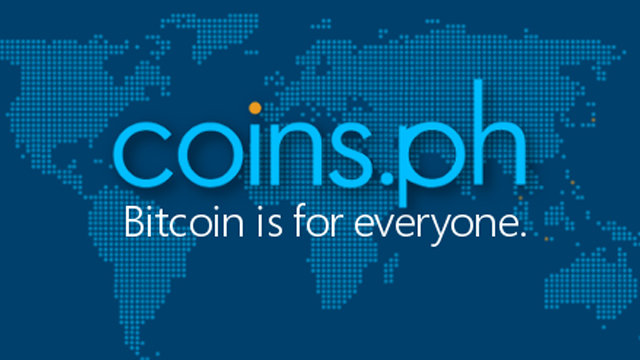 Through its digital wallet, Coins.ph enables users to pay bills, transfer money and top-up load using either Philippine peso or Bitcoin. It also allows for quick exchanges between the two currencies. 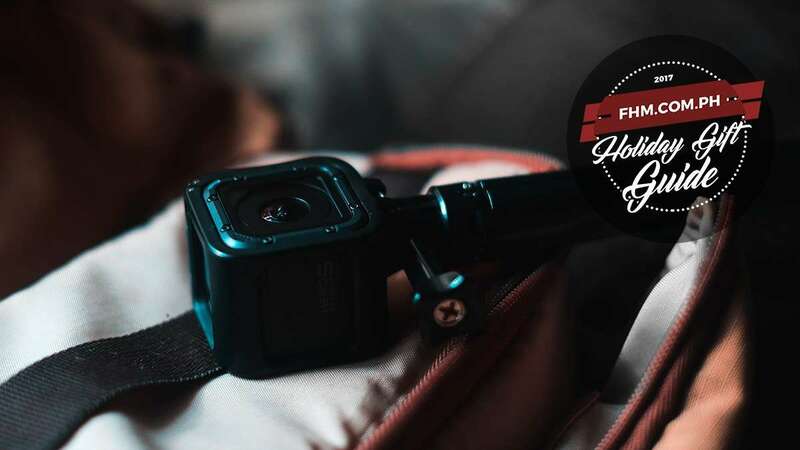 The startup recently made history as the first blockchain-powered startup in Asia to receive an electronic money issuer (EMI) license from a central bank. SCI offers a suite of products that allows for easier access and smarter use of Bitcoin. 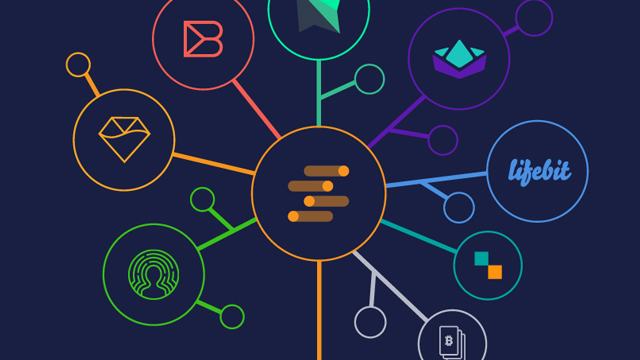 BuyBitcoin, the country’s first Bitcoin exchange that SCI acquired in 2015, allows for the buying and selling of Bitcoin, while Rebit uses blockchain technology to ease money transfers. In 2016, SCI also acquired KEZA, a US-based startup that allows users to invest in stock markets across the globe using their Bitcoin wallets. 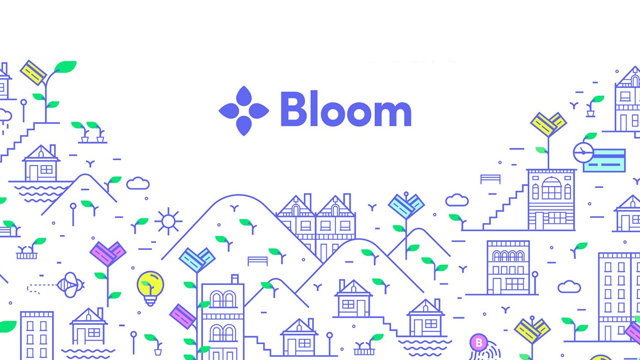 Bloom focuses on how cryptocurrencies and blockchain technology ease several pain points of the remittance industry. It allows international remittance companies to access a wider audience in the Philippines and Vietnam and provides solutions to make the process easier for both these companies and their clients. Last July, it was accepted into Google’s Launchpad Accelerator program, where it received exclusive mentorship from industry experts in Silicon Valley. 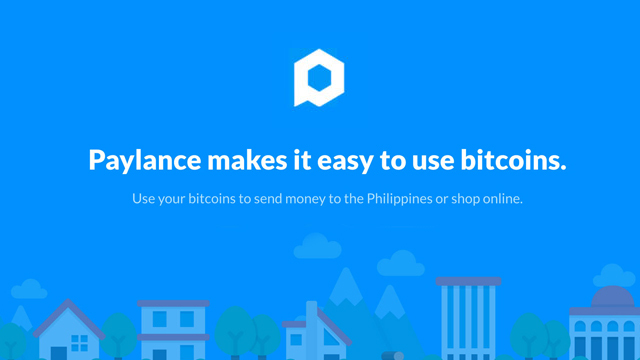 Paylance allows for easier money transfers across the Philippines by using Bitcoin. It is also integrated with business associate PocketMarket, allowing users to shop online and transact with Bitcoin. As well, the increasing relevance of blockchain technology, the digital ledger behind Bitcoin and other cryptocurrencies, has led to numerous Philippine startups creating their own virtual currencies for different uses. This 2017, two Philippine companies launched Initial Coin Offerings (ICOs) for their own digital tokens: Salarium, whose SALPay Token aims to ease payroll disbursements by taking it to the blockchain; and Appsolutely, whose LoyalCoin aims to revolutionize loyalty programs and rewards points with cryptocurrency. Judah Hirsch, founder and CEO of Salarium, says that his company’s ICO will only be the first of many to come, telling Entrepreneur Philippines that he has “heard of at least a dozen” other Philippine companies planning to launch ICOs in the near future. He credits the BSP for being “one of the most forward-thinking central banks in the world” as one of the main reasons why he sees such a strong push for virtual currencies and blockchain technology in the country. Indeed, the BSP is one of very few central banks in the world to have released regulations for virtual currency, becoming the first country in Asia to do so. Last January, the BSP released Circular No. 944, which was titled “Guidelines for Virtual Currency Exchanges,” and it acknowledged the large potential of cryptocurrencies and blockchain technology to ease payments and money transfer services. Among others, all virtual currency exchanges will operate as remittance and transfer companies, which fall under money service businesses. This means that virtual currency exchanges will undergo mandatory training and be registered with the Anti-Money Laundering Council. The BSP also mentioned that all virtual currency exchanges would follow the reporting requirements of all non-banking financial institutions, as described in the Manual of Regulations for Non-Bank Financial Institutions. The BSP also mentioned that it would coordinate with the Securities and Exchange Commission (SEC) on possible measures to regulate ICOs, especially if these fundraising exercises bear similarities to the sale or issuance of equity or debt securities. This is a large shift in mindset from three years ago, when the BSP issued a warning advisory on the use of these virtual currencies. In a media release dated March 6, 2014, the BSP warned the public of how any exchanges using cryptocurrencies are unregulated and how they “may be used for money laundering and other illicit activities.” The Central Bank also pointed out the high volatility of virtual currencies, making them unfavorable options for investments. To date, two companies have been approved by the BSP to function as virtual currency exchanges: Betur Inc., the holding company behind Coins.ph, and Rebittance Inc., a wholly owned subsidiary of SCI. The BSP also mentioned that there are at least 12 other companies that have registered for the virtual currency exchange license, according to the Inquirer. While it’s still the early days for virtual currencies in the Philippines, the BSP’s move to regulate virtual currency exchanges is seen by many as a big step in the right direction. As the BSP itself states, only time will tell how virtual currencies and blockchain technology will change the country’s financial industry in the future.